The 2nd of a Great Series of 3 CP Books! 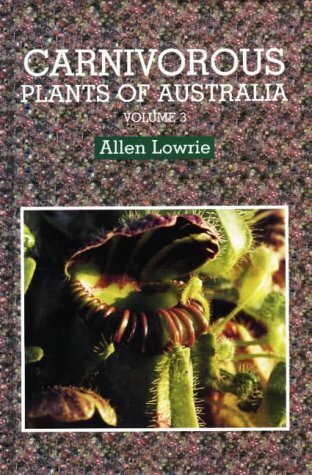 This is the 2nd book of a series of 3 that describe in details the complete range of Carnivorous/Insectivorous Plants in Australia. 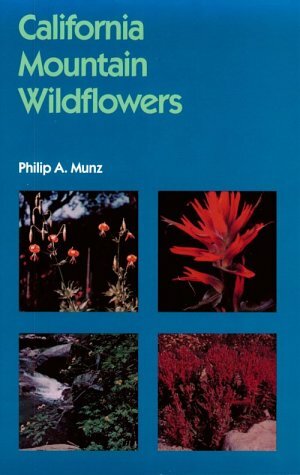 In the same format as the other two books, each species is described in one page of text giving a brief botanical description and any significant charactristics. A fairly decent line drawing faces this page of a typical full grown plant shwing the leaf, flower, and root form in detail as required. There are also a number of full colour photographs of each species in the wild showing plants in flower, etc. This is the long awaited third book in a series that documents the complete range of Australia's Carnivorous/Insectivorous Plants. Like the two before it, the book combines short (single page) semi-botanical descriptions of each species with a high quality sketch illustrating the form and a number of colour photographs showing typical (and sometimes atypical) plants in their natural environment. This book is not so aimed at the 'how to grow them' shelf, but, at the accurate identification of numerous Australian Drosera (sundews), etc. In this respect it is a 5* hit and a must for any CP grower. Add it to your collection NOW before the print run is sold out (I pre-ordered last year!) - Vol.s 1 and 2 are now hard to get hold of and sell at a premium and a re-print may not occur for a long time. This beautiful book surveys the evolution of botanical illustration from the crude scratchings of paleolithic man down to the highly scientific work of 20th-century illustrators. 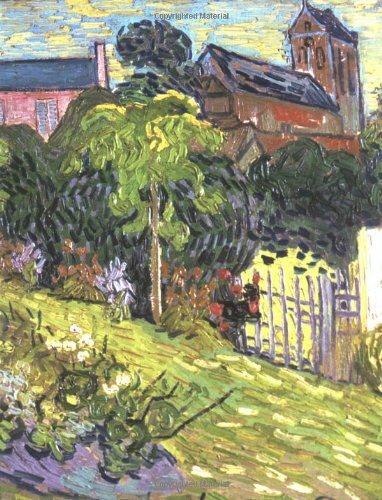 With 186 magnificent examples, over 30 in full color. 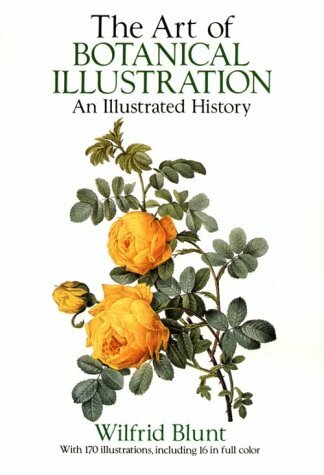 "A classic ... the first book to give us a complete picture of the history of flower illustrations as a whole"—The Sunday Times (London). "The text is as interesting and lively as the illustrations. "—The Spectator. As our earliest ancestors migrated out of Africa, they encountered entirely new floras. By sampling these, they found plants that appeared to (and sometimes did) heal wounds, cure maladies, and ease troubled minds. This process of discovery continues today, as multinational pharmaceutical companies bioprospect in the globe's remaining wild places for the next tamoxifen or digitalis. 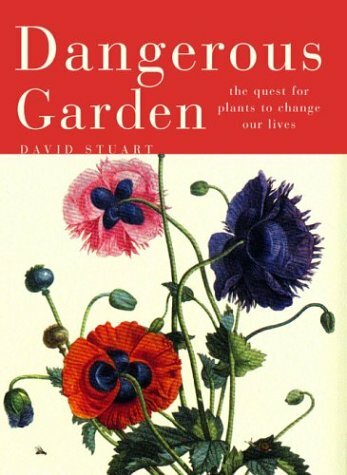 The gardener and botanist David Stuart tells the fascinating story of botanical medicine, revealing more than soothing balms and heroic cures. Most of the truly powerful and effective medicinal plants are double-edged, with a dark side to balance the light. They can heal or kill, calm or enslave, lift depression or summon our gods and monsters. Often the difference between these polar effects is a simple change in dosage. Stuart chronicles the tale of how the herbal materia medica of healing and killing plants has sparked wars, helped establish intercontinental trade routes, and seeded fortunes. As plant species traveled the globe, their medicinal uses evolved over miles and through centuries. Plants once believed to be cure-alls are now considered too dangerous for use. Others, once so valuable that they sowed the wealth of empires, are merely spices on the kitchen shelf. 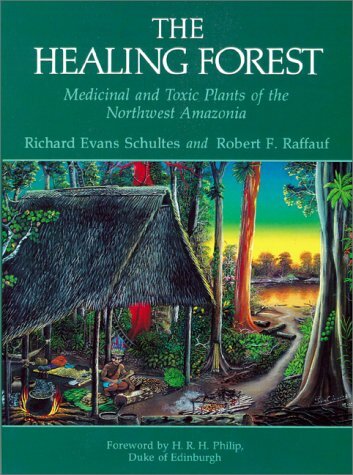 David Stuart recounts engrossing human stories too, not only of the scientists, explorers, and doctors who gathered, named, and prescribed these plants but also the shamans, magicians, and quacks who claimed to possess the ultimate herbal aphrodisiac or elixir. Plants seldom figure in the grand narratives of war, peace, or even everyday life yet they are often at the center of high intrigue. In the eighteenth century, epic scientific voyages were sponsored by European imperial powers to explore the natural riches of the New World, and uncover the botanical secrets of its people. Bioprospectors brought back medicines, luxuries, and staples for their king and country. Risking their lives to discover exotic plants, these daredevil explorers joined with their sponsors to create a global culture of botany. But some secrets were unearthed only to be lost again. In this moving account of the abuses of indigenous Caribbean people and African slaves, Schiebinger describes how slave women brewed the "peacock flower" into an abortifacient, to ensure that they would bear no children into oppression. Yet, impeded by trade winds of prevailing opinion, knowledge of West Indian abortifacients never flowed into Europe. 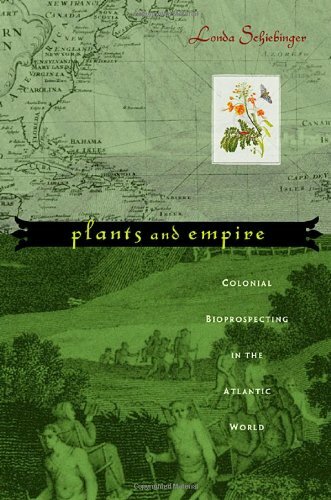 A rich history of discovery and loss, Plants and Empire explores the movement, triumph, and extinction of knowledge in the course of encounters between Europeans and the Caribbean populations. This is one of the few text books I kept after the class. It's an invaluable general botany reference. The text is very readable, yet covers the material in great depth, which is no small feat considering the scope of the book. After meditating upon chapter one by the river a top the mountain, my essence dissociated from my body and i saw Buddha in a vission. When I first looked at this book I didn't tought I would learn so much from it. The book can get you interested even if you aren't interested from the beginning. The layout is excellent and written in a very userfriendly way. Really recommend it! I read this book in random chunks, as a volunteer for Recording for the Blind and Dyslexic, but found the parts I read (long books are normally read by multiple readers, in order to prepare recorded versions as quickly as possible) so fascinating that I came back to buy the book for myself and read it all. Profusely illustrated (and I will say that many of the illustrations are a Major Pain to describe aloud! ), _very_ well organized, and deeply insightful, the book has an excellent style; elegant and readable without any loss of information. 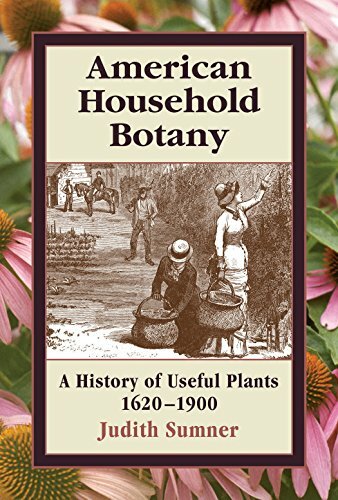 It contains descriptions both of the history of botanical research and the state of current knowledge (expanding by leaps and bounds), and points the way into the future. Highly recommended! Protein Biotechnology and Biochemistry is a complete and definitive source of information for all those interested in the area, providing a broad overview of the various medical, diagnostic and industrial uses of proteins. It covers basic biochemical principles as well as providing a comprehensive survey of products currently available or under development. The new edition has been thoroughly updated with new material. 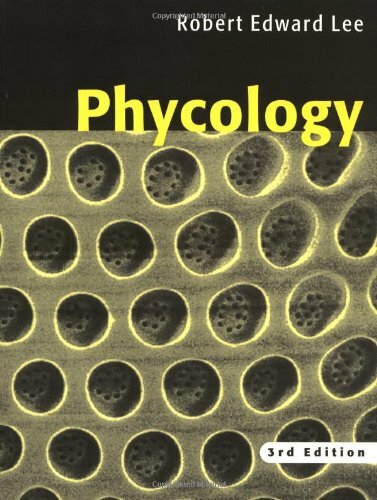 The key difference is that this new edition will include more "pure" biochemistry. There are two completely new chapters: Protein Structure - an overview and Novel Proteins from Novel Sources. 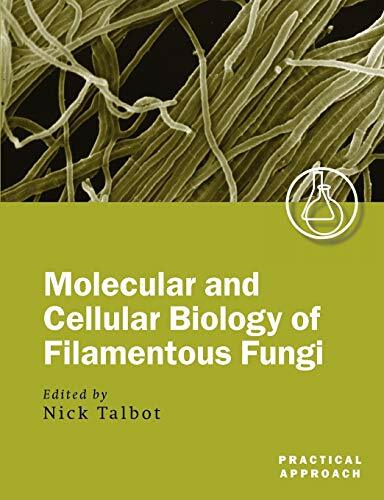 Chapter 2, Protein Structure, an overview and chapter 3, Protein Purification & Characterisation, make up approximately 300f the book. These chapters concentrate on the basic biochemical principles of proteins and will lay the foundations for the rest of the book. 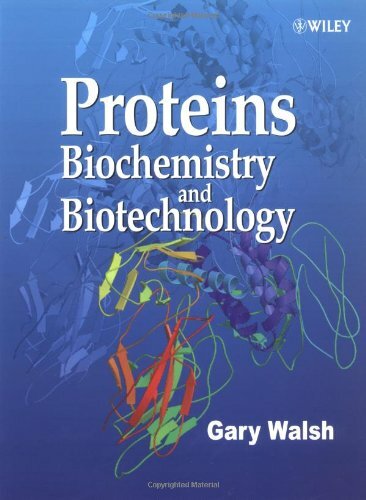 The remaining chapters focus on protein biotechnology and have been rearranged, updated and expanded. 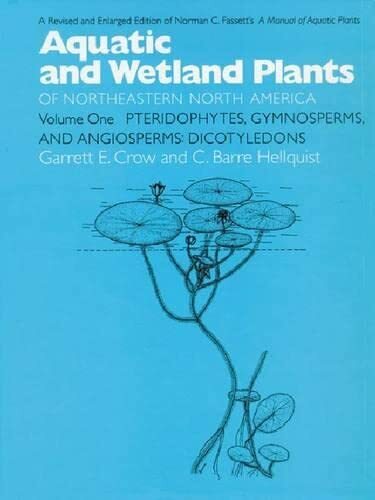 This is by far the best and most comprehensive manual andillustrated guide to native and naturalized vascular plants-ferns, conifers, andflowering plants-growing in aquatic and wetland habitats in northeastern NorthAmerica, from Newfoundland west to Minnesota and south to Virginia and Missouri.Published in two volumes, this long-awaited work completely revises and greatlyexpands Norman Fassett's 1940 classic A Manual of Aquatic Plants, yet retainsthe features that made Fassett's book so useful. 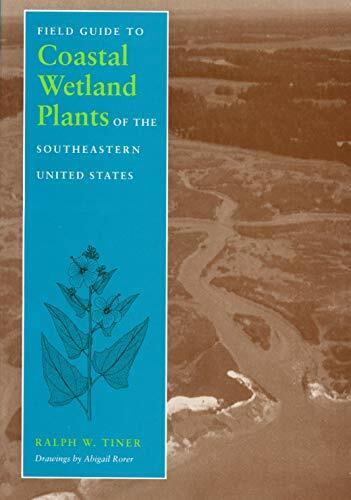 Wetland ecologists, botanists, resource managers, public naturalists, andenvironmentalists concerned with the preservation of wetland areas, which areincreasingly threatened, will welcome this clear, workable, and comprehensiveguide. Peonies, of the genus Paeonia, are among the most dramatic and beautiful flowers for gardens. Although species of Paeonia are found in the wild throughout the Northern Hemisphere, they are mainly associated with Asia and Asian gardens. Josef Halda is one of the few botanists who has traveled to see every known peony species and subspecies in the wild, often in extremely remote areas. He documents twenty-five species in these pages, including forty subspecies and varieties. He also provides an account of the closely related genus Glaucidium, whose two species will be of intense interest to peony fanciers. 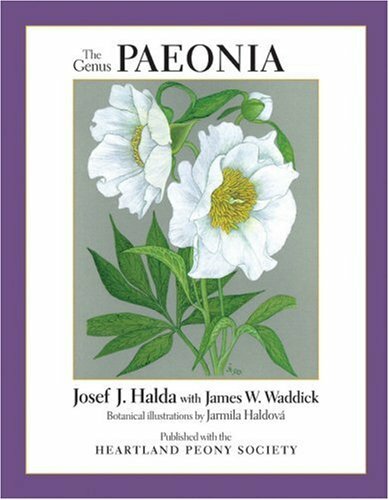 Although this work carries the mantle of authority from Halda's work in taxonomy, it is also a helpful resource for everyday gardeners who wish to try even the rarest peonies in their gardens. James Waddick has teamed up with Josef Halda to provide valuable information on growing peony species, with a full account of cultivation requirements, hardiness, propagation, and diseases and pests. The text is graced with the stunning botanical paintings of Jarmila Haldová, Josef Halda's wife and one of Europe's leading book illustrators. Haldová has also contributed dozens of useful line drawings of peony characters to aid in identification. Period woodcuts and other historical illustrations round out the work. 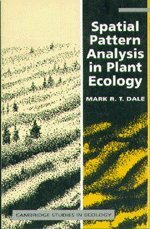 I agree with the previous reviewer completely.The text is well-written with useful blend of information about propagation and habitat along with more traditional plant reference fare.Pictures are crisp and clear.This is exactly the book I was seeking. 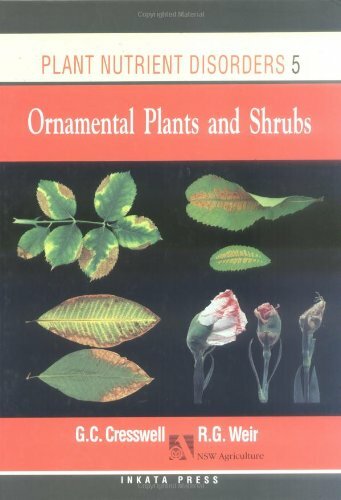 Volume 5:Ornamental Plants deals with trees, shrubs, and flower crops including foliage plants. 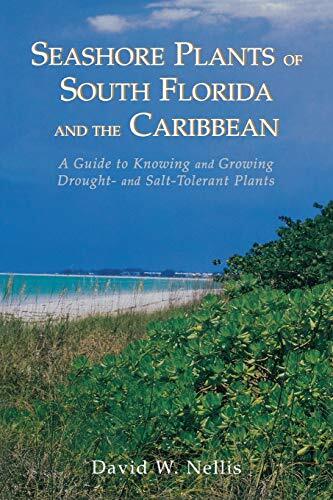 The effects of nutrient deficiencies and toxicities are given for commonly grown examples of ornamental trees and shrubs, bedding pants and foliage and landscaping plants.Guidelines for the use of this information to identify nutrient problems in a wide range of plants, including those not mentioned in the book, are given. Professional horticulturalists and home gardeners will find this information of great value. 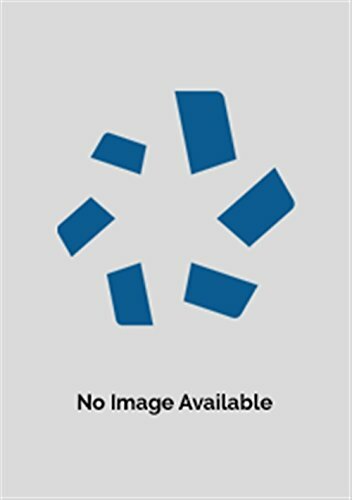 Plant Nutrient Disorders Vol 5 contains the largest published collection of colour photographs of nutritional disorders in ornamental plants, and the most complete set of plant analysis standards for ornamental plants available. In recent years, plant lovers and environmentalists have cultivated a popular interest in prairie restoration. Many of the most common prairie plants are now easily visible along roadsides and park trails (not to mention in gardens) throughout the Midwest. Prairie in Your Pocket offers an easy-to-use and inexpensive guide for identifying more than one hundred of the most common plants of the tallgrass prairie. Ideal for travelers, the guide is laminated for durability and folds down to the size of a business envelope. Slip one into your glove compartment for road trips or into your backpack or pocket for cycling and hiking.